Workplace reps are the backbone of Unite. It's mainly through their hard work that we protect employees rights at work, campaign for better working practices and support those in need of help. Reps are the bridge between employers and employees in workplaces and negotiate on important matters to make sure that everyone's voice is heard. 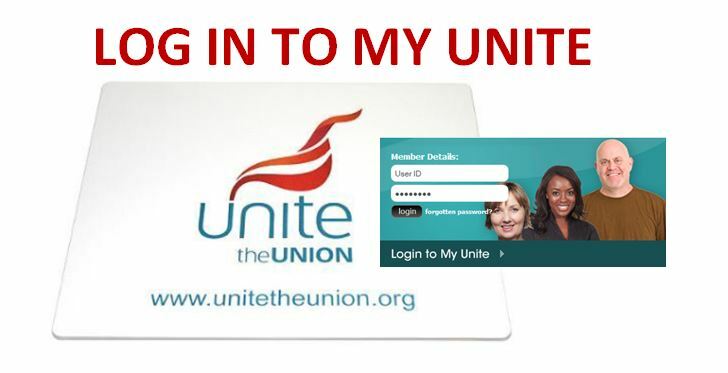 You can find out who your local rep is by either contacting your regional office or logging in to My Unite. All aspects of working life should be the subject of discussion and agreement between employers and the representatives of the trade union to which their employees belong. Unite representatives in the workplace are the key to this process. Unite representatives are elected by the members that they represent. It's their job to ensure that Unite members have access to all the help, information and guidance they need regarding issues such as working conditions, pay, health and safety, equal opportunities and employment law. They liaise between members, colleagues, their employers and the union to ensure that our members' interests are served. Workplace representatives are supported by a network of professional regional officers located throughout the UK and Ireland. These officials provide support, encouragement and advice to them in all aspects of their work. Regional Officers are their link to the specialist services provided by Head Office Departments such as Campaigns, Organising, Research, Legal and Health and Safety.